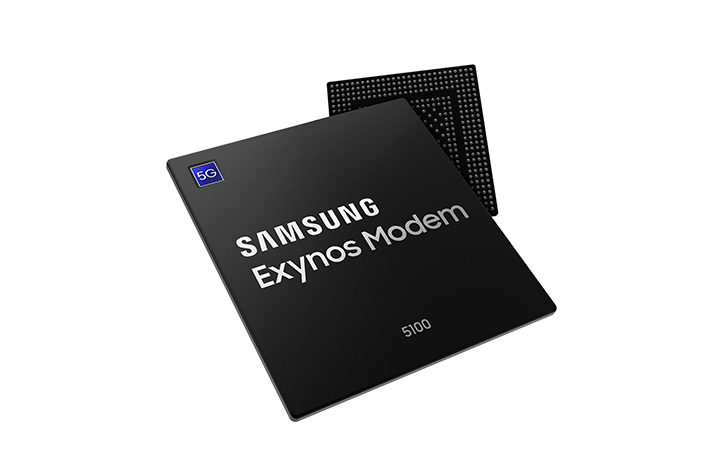 The 5G chipsets include “Exynos Modem 5100” as well as a new single-chip radio frequency transceiver “the Exynos RF 5500”, and supply modulator solution, “the Exynos SM 5800” — supporting technologies that provide mobile manufacturers with optimum network communication solutions for the 5G era. “Samsung has been an innovator in mobile communication technologies with a strong portfolio of market-proven solutions, and we are well-prepared to extend our leadership into 5G,” said Inyup Kang, President of System LSI Business at Samsung Electronics. “We are proud of the work we’ve accomplished to bring our the first 5G smartphone to market and look forward to bringing it to everyone around the world in the coming year,” said DJ Koh, President, and CEO of IT and Mobile Communications Division, Samsung Electronics. As one of the only companies with an end-to-end 5G solution from chipsets, network core, radio solutions, and user devices, Samsung is uniquely positioned to deliver a next-generation smartphone and network. In South Korea, the 5G commercial network has been on the air since December by all mobile operators using Samsung’s 5G network core and radio solutions.